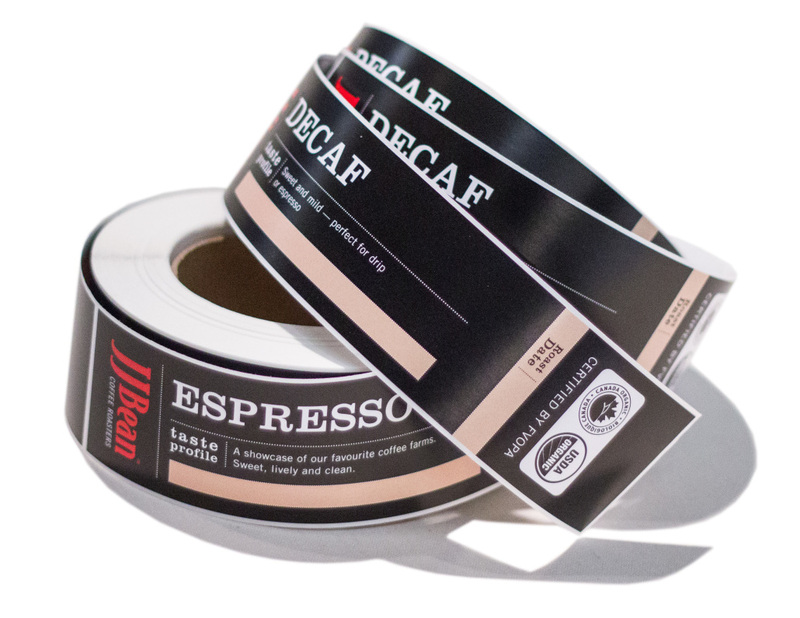 Make your message stick with a variety of sticker and label printing options. 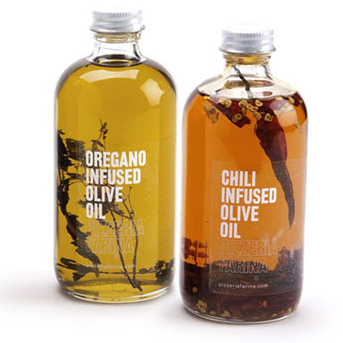 Our label solutions can be used for address labels, product packaging, promotional materials, decals and more. LinxPrint in Vancouver offers a variety of adhesive material to choose from. If you’re uncertain of the possibilities, however, are interested in this option, let us know your needs and we will be more than happy to help you arrive at a customized solution. Additionally, we offer re-positional vinyl stickers (ideal for point of purchase promotions), one time use adhesives, kiss cut labels, and window decals. Quick turn around time (48 hours or less on most jobs). Please contact us for a more concrete timeline if your needs require any custom work. Die cutting, kiss cutting available – Mark special occasions or have an impact with custom shaped labels! Promote your product or service in Vancouver with our brochures and flyers!